The K2 First Luv impresses with the perfect combination of functionality and fun. 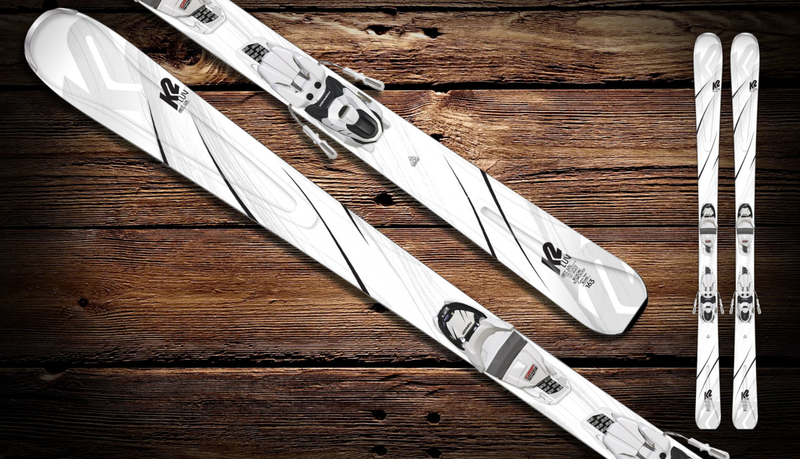 Women can improve their skiing ability easily and comfortably step by step with the First Luv. A modern side cut perfect for a wide range of uses and many different turn radii, Hybritech sidewalls under the binding lend reliability in the most varied conditions.